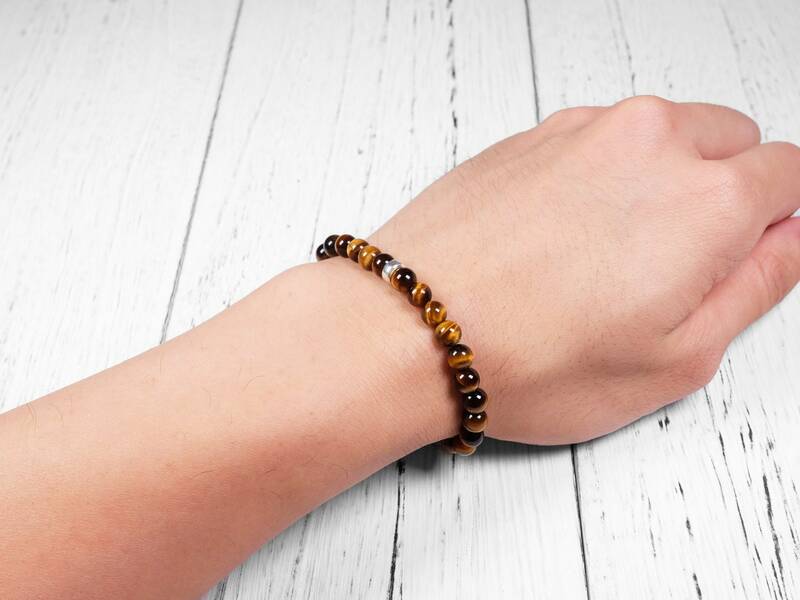 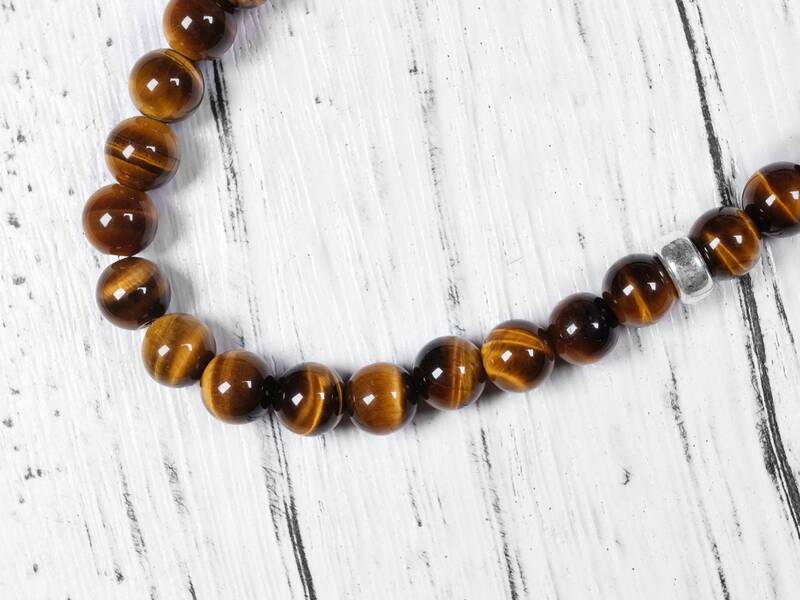 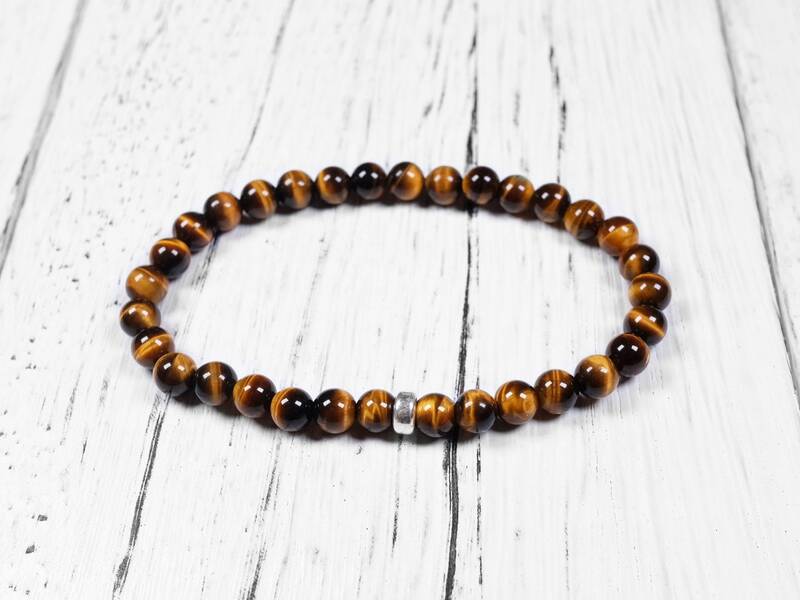 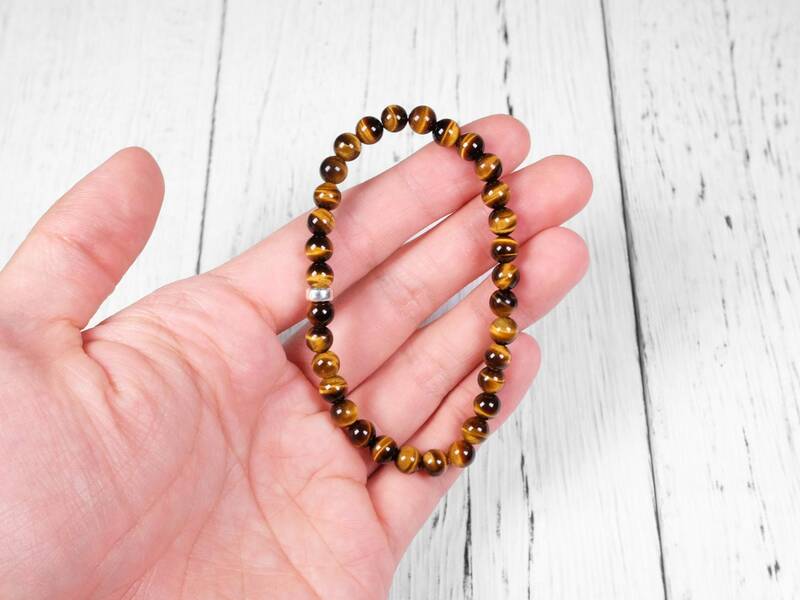 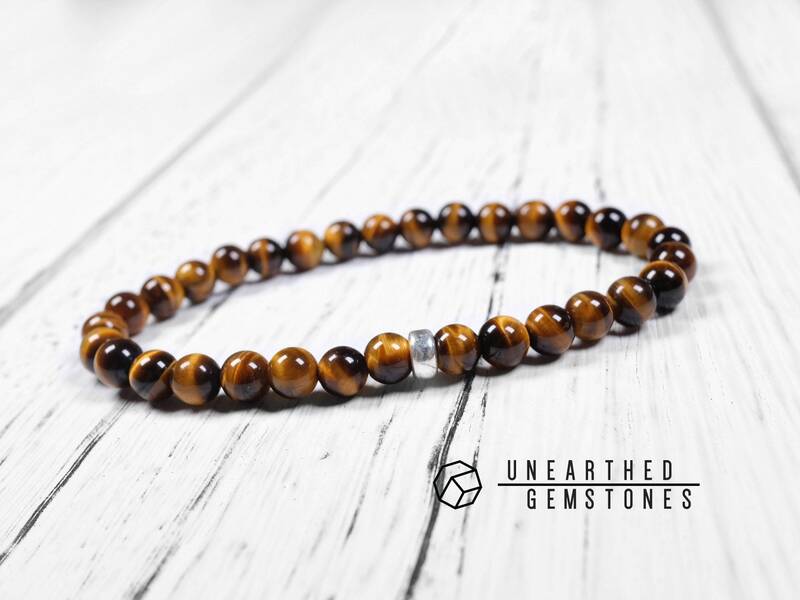 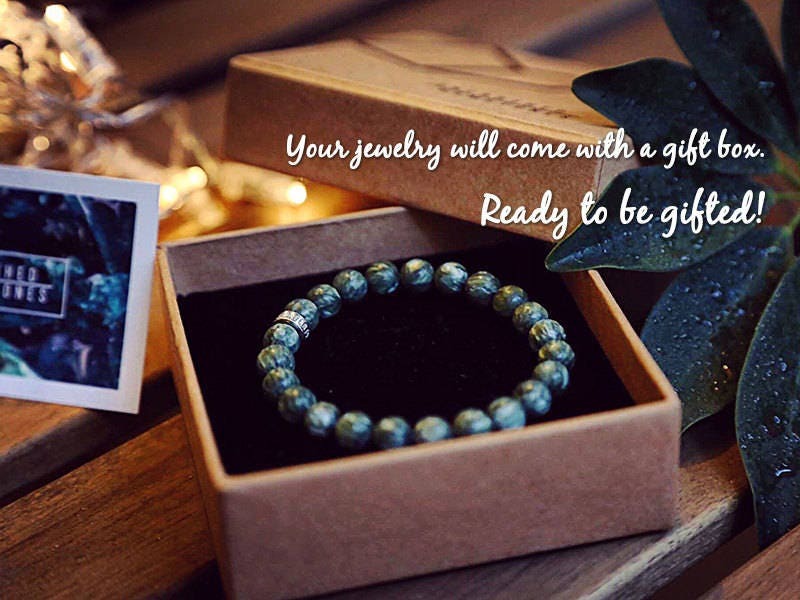 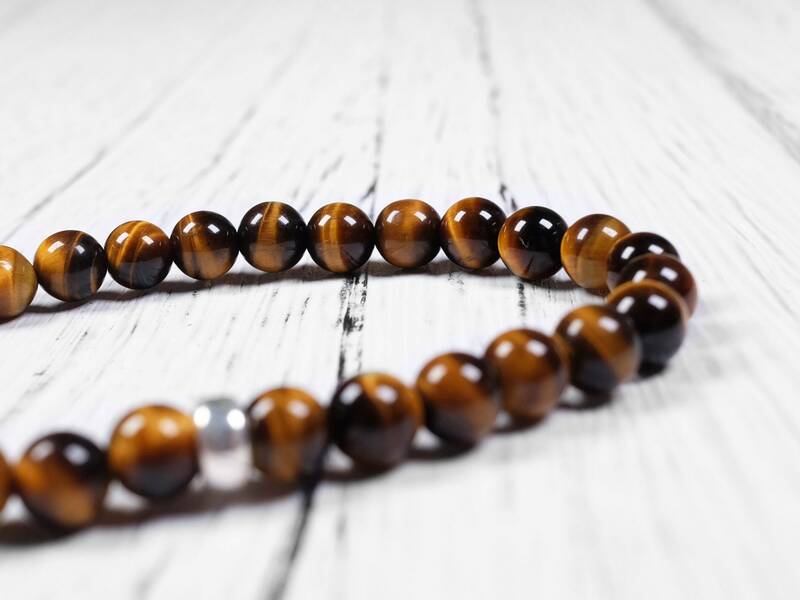 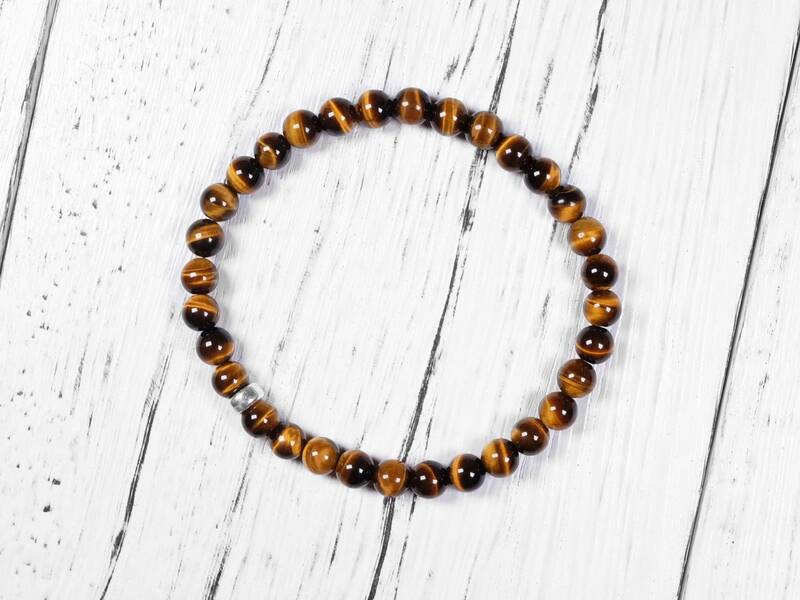 This 6mm yellow tiger's eye is natural and genuine. 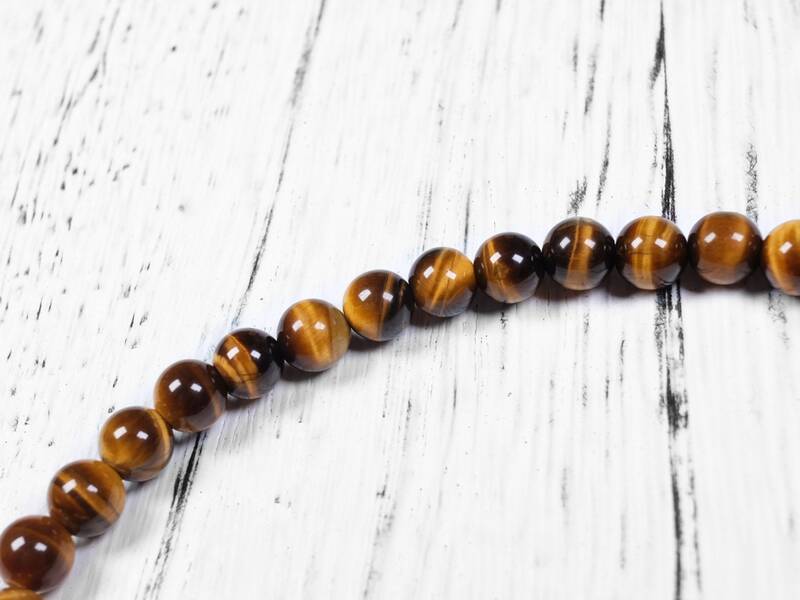 The cat's eye (chatoyance) effect is strong and lively with clear golden yellow lines. 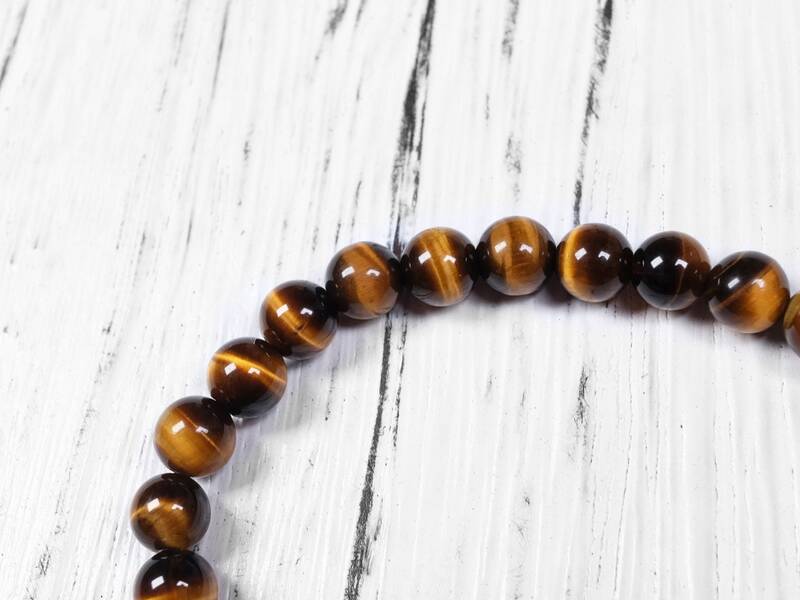 Overall very good quality natural yellow tiger's eye.